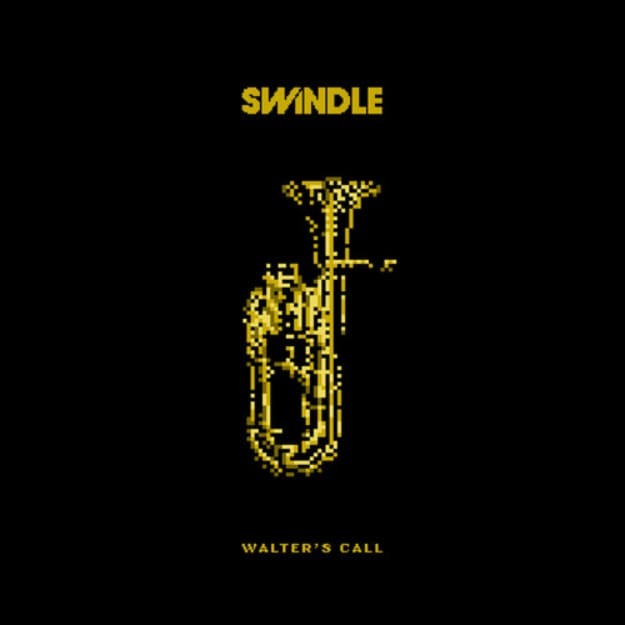 Swindle - "Smash And Grab"
Swindle&apos;s Walter&apos;s Call EP might be the key to your fall festivities. We already fell head over heels for the jazzy footwork fire on the title track, and this week Swindle shares another cut that is all kinds of piano-driven funk. There&apos;s something about people who just sample something and those that are truly influenced by what they&apos;re using; you can feel the difference when someone is doing more than just looping a chord. Swindle really breathed life into that piano, quickly jumping from the swinging house vibe to adding a heavier drum, horns, and some distinct fills, really turning this tune into the topsy turvy monster that you hear now. Walter&apos;s Call isn&apos;t out until October 20, but pre-order the hell out of it ASAP.